– Rock Rims talks about the life and career of Ron Starr, who just recently passed away. Rock, who co-wrote Ron’s autobiography, talks about Ron’s start in pro wrestling and his encounters with some of wrestling’s greats, as well as wrestling’s up and coming superstars. From Canada to Puerto Rico to the territories, this look at Ron Starr shines the spotlight on one of wrestling’s under recognized stars. – Dean Silverstone joins the show again to discuss Chris Colt. Dean promoted Chris in Seattle and has many stories about Chris’s greatness in the ring, difficulties dealing with promoters and battles with spiders while under the influence of psychedelic drugs. Dean also tells the story about why The Hangman has been banned from the Cauliflower Alley Club! – Barry Rose rejoins the show to discuss the recent CWF Legends Fanfest that he promoted. Barry talks about everything that happened that weekend, from tours of Florida wrestling landmarks to the wrestler who wanted to remain incognito during the event. – TGBL’s father makes his debut on the show to discuss why he doesn’t like wrestling and his impressions of what he sees when he watches it. – TGBL & Jim discuss many topics, including Ken Patera, Tommy Young, Dusty Rhodes, and What If Bill Watts had gotten the TBS deal in 1985. Plus TRnac, Stuttering Tommy Rich, The Handsome Boogie Man & more! 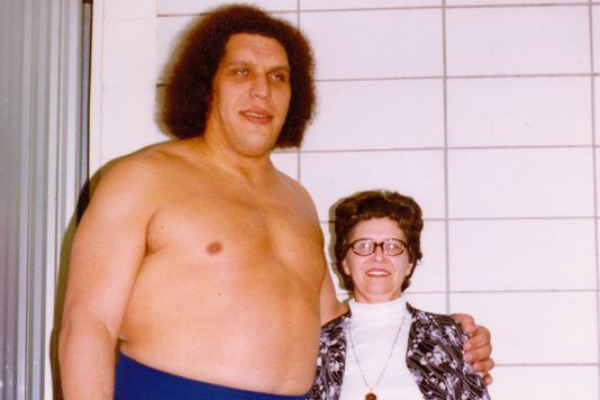 – Brennon Martin, grandson of legendary promoter Christine Jarrett, joins the show to discuss his new book Teeny: Professional Wrestling’s Grand Dame. Brennon talks about why the book is called a biographical novel and the process he went through to put his grandmother’s story together. We hear all about how Teeny got involved in the wrestling business, her relationships with Nick Gulas and Roy Welch, her “grip” and more! We also hear about some George Gulas goofiness and Brennon clears up some of the rumors about Jerry Jarrett’s parentage. – In part two of our conversation with Wayne St. Wayne, we hear about Wayne working in his home town of St. Louis. Wayne also talks about his time in Calgary, from meeting Stu Hart to rooming with J.R. Foley, with lots of hijinks in between. We also hear about his transition from active wrestler into a well regarded artist. 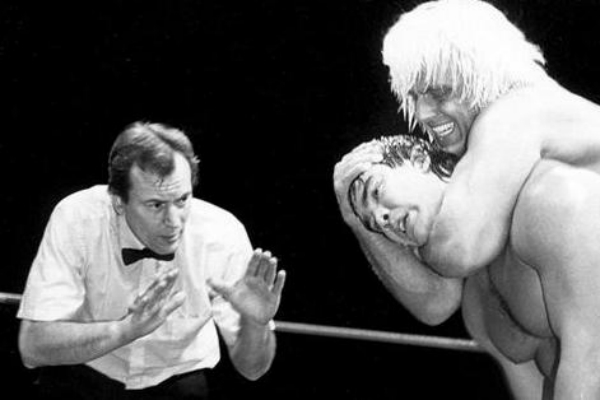 – Dean Silverstone talks about his friend, the late wrestling historian J Michael Kenyon. We hear about when Dean & Kenyon first met, as well as when they promoted wrestling together. Dean shares some amazing stories about Kenyon quitting jobs, crashing cars and changing his name! – TGBL & Scott talk about everything from Ken Patera’s bad behavior on the radio to ring announcer Joe McHue. Plus, TRnac, The Handsome Boogie Man, Stuttering Tommy Rich and an appearance from Austin Idol!